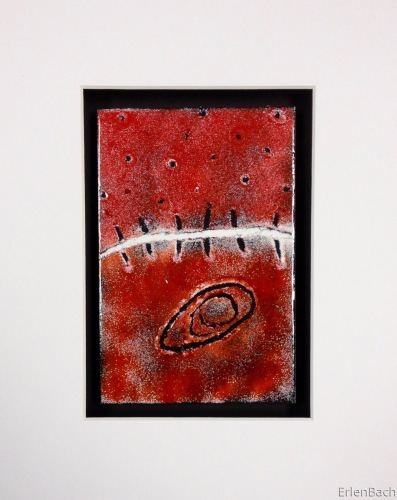 I Paint with Kiln-Fired Enamel! 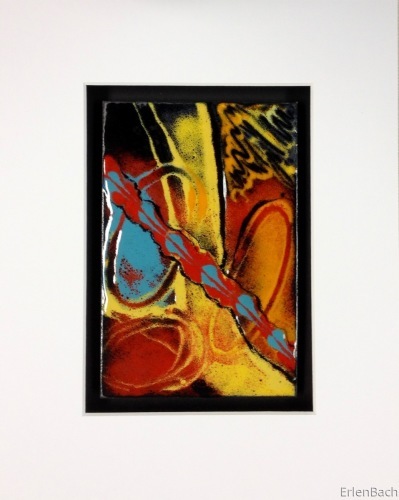 Vitreous Enamel on Copper. Wall Art. 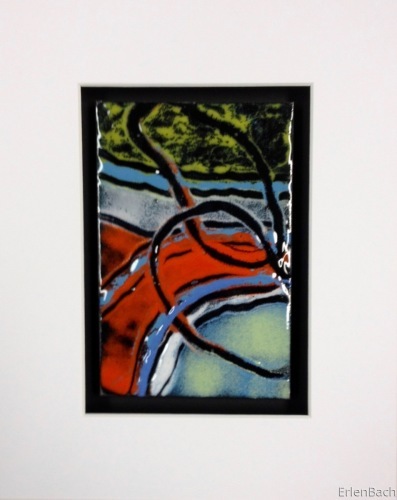 This piece is a 4"x6" enamel panel on a mount and "floats" in the 8"x10" mat, shadowbox style. Choose black or white, matte finish, 1.5" deep wood frame. Finished size is 9 1/8" x 11". Gallery quality. Free shipping in continental USA.